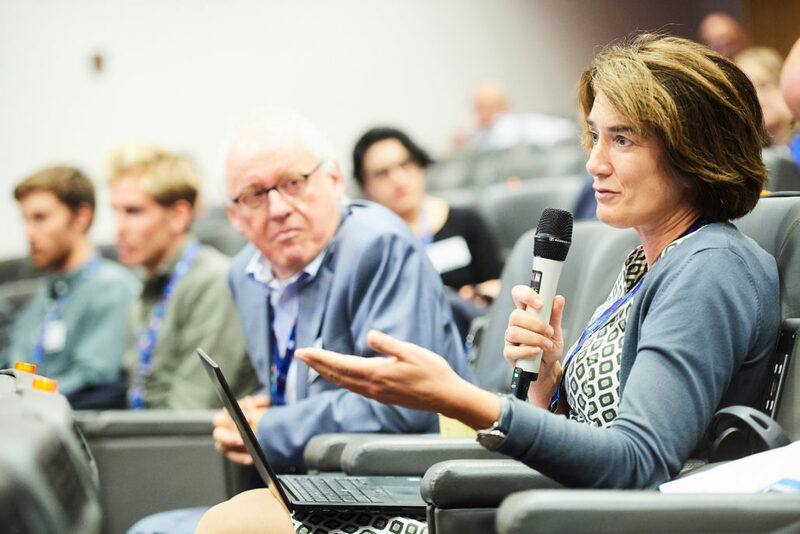 On October 2nd, Alexandra Neyts participated at the Copernicus workshop in Brussels, organised by DG GROW and designed to profile the programme to its potential end users in the fisheries and aquaculture sector. Copernicus is a data monitoring service, based on both satellite and in situ observations. 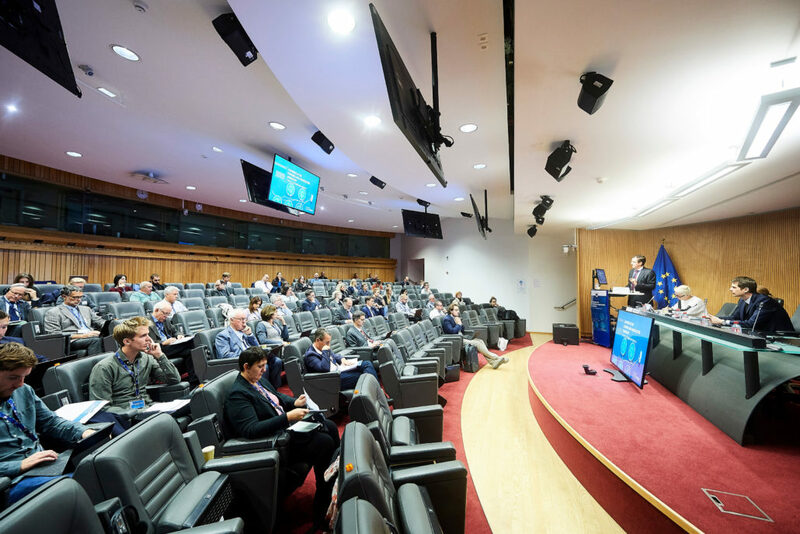 All marine issues are gathered under the Copernicus Marine Environment Monitoring Service (CMEMS). 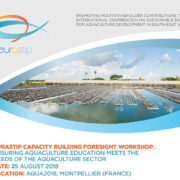 CMEMS may provide a suitable framework for the development of better models for aquaculture siting and licensing, and opportunities for collaboration with EATiP are being investigated. Also, the FAO BlueBridge initiative may be of use to the aquaculture sector. It is developing services to support the analysis of socio-economic performance in aquaculture, and supports capacity building through converting operation data into knowledge to improve companies’ efficiency, sustainability and profitability. Finally, the “Support Aquaculture and Fisheries Industry” (SAFI) project, is about exploiting Earth Observation resources to support the industries in coastal regions. A webGIS tool was developed based on registrations from satellites, in order to identify optimal site locations for fish farms. Inclusiveness for Sustainable Seafood Security AQUAEXCEL2020 12th TNA Call for access is now open !